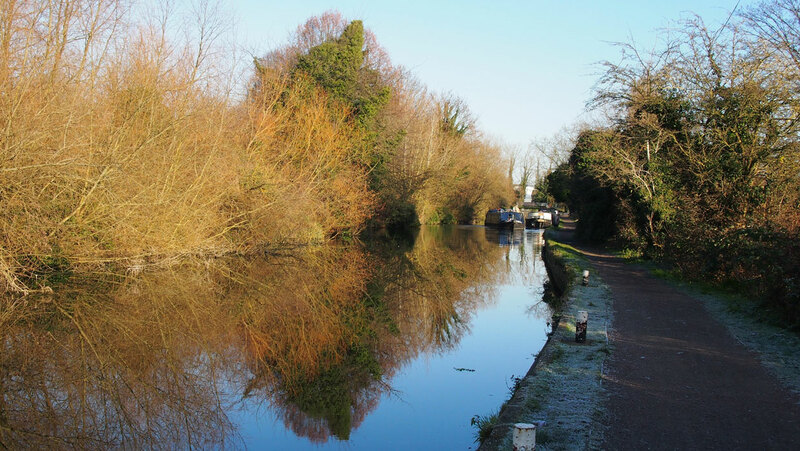 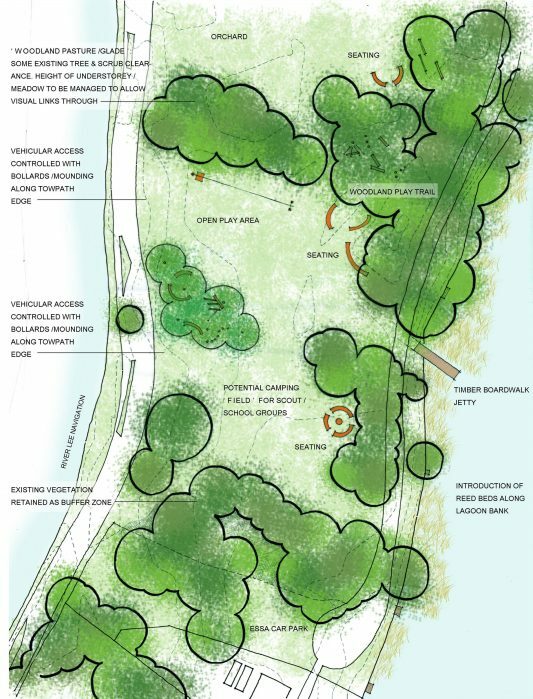 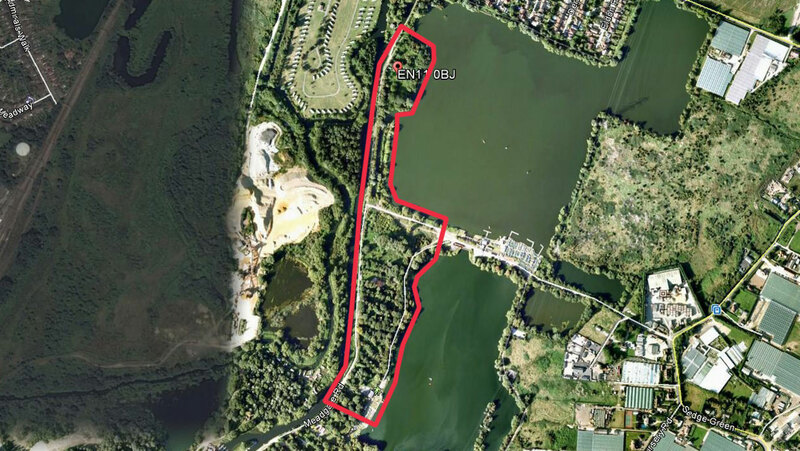 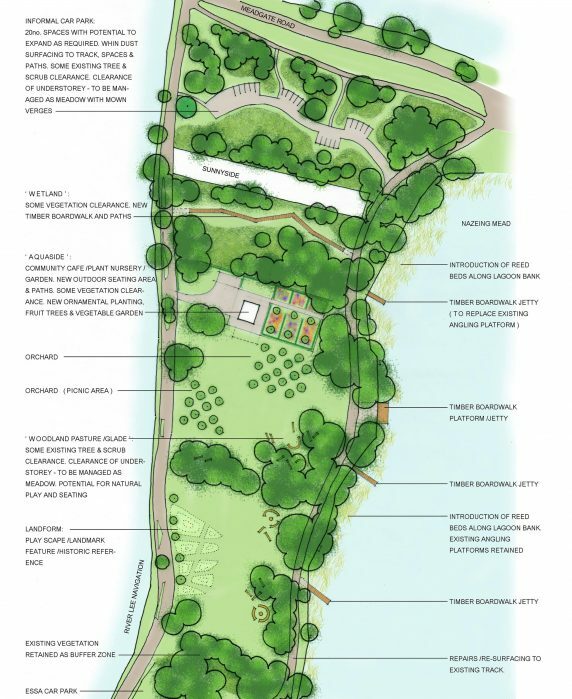 EBLA were commissioned by Lee Valley Regional Park Authority to develop detail design proposals for a site at Carthagena, between River Lee Navigation and Nazeing Meads Lagoons, within the boundary of Lee Valley Regional Park. 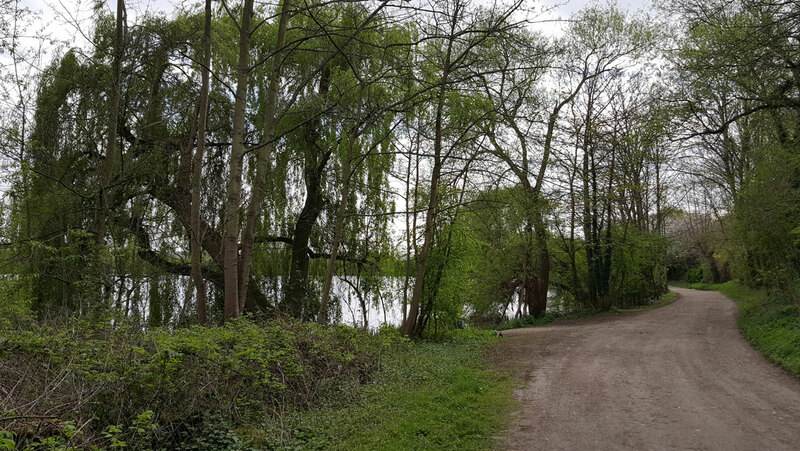 The main objective of the scheme is to ‘open up’ this site of former holiday plots, now impermeable and overgrown, and create a series of spaces with distinct character, as an alternative destination within the wider Lee Valley Regional Park. 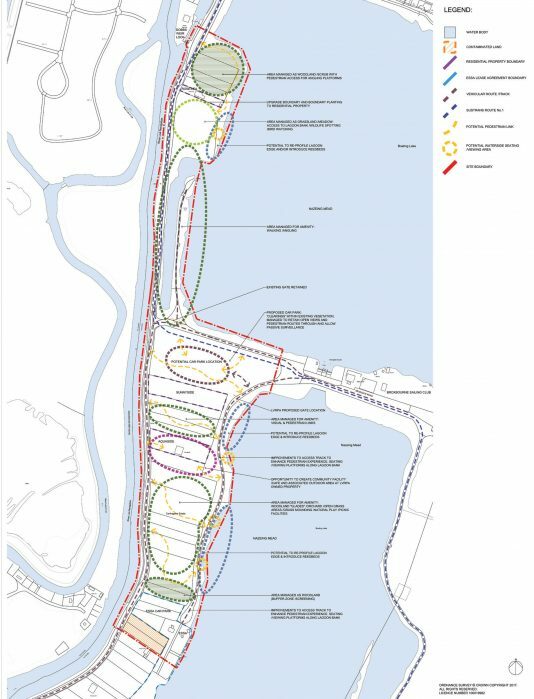 The proposals make reference to past uses of the site and complement the existing outdoor activities with new activities and focal points, in order to diversify the potential users of the site. 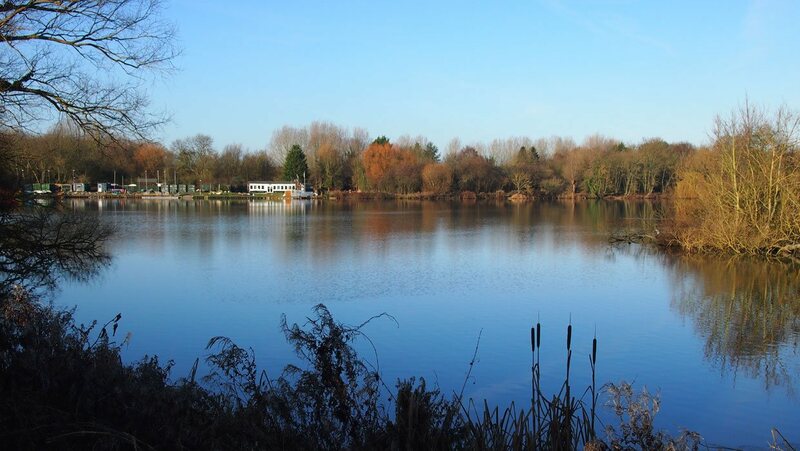 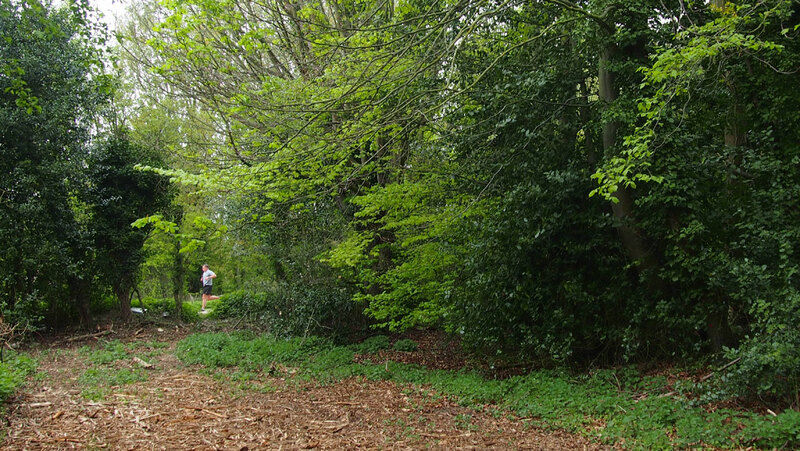 The scheme design includes a new car park, informal woodland play areas, a community garden with potential to establish a community shop /cafe, introduction of reed beds, wildlife watching facilities and interpretation.